If you are currently working in a beauty salon, you need to read this article. It just might change your professional life. The term “beauty salon suites” might seem a bit foreign to some of you. The norm in the beauty industry, in beauty shops, is for beauticians and hair stylists to rent a chair in a beauty salon,called a salon chair rental, and they are rarely, if ever, called suites. So what is this all about? Call us at (817) 823-7105 for all the answers. The debate . . . the question . . . is booth rental vs commission. Allow us to explain. Contact us after you read this for more explanation. Booth rental vs commission refers to the two competing schools of thought in the beauty industry. The long established school of thought is for beauticians/stylists to get a start in the business by working in a beauty salon owned by someone else. They are paid a commission on the work they do and the work they generate. They are usually assigned one of the chairs in the salon, and all the stylists share a receptionist and share in the chores. But there is a new trend afoot and that is booth rental. With booth rental, stylists rent a booth, or a suite, in one central location. The suite is owned by a management group, and the suites are rented on short-term or long-term leases. While the stylist is renting that suite, the profits he/she makes are theirs and not shared with anyone else. They no longer work on a commission basis but rather pocket all profits after paying the booth rental fee. Let’s look at a typical scenario from both sides of the aisle and see which is more profitable. First let’s look at a chair rental situation. A stylist generates $300 of business in one week. She pays a 60% commission to the salon owner on that business, meaning she takes home $120 and the salon owner takes home $180. In the booth rental scenario, the stylist would pay a booth fee, say $50 for the week, and then all other profits are hers. In the above scenario, the stylist would take home $250 for that week and the management group would make $50. 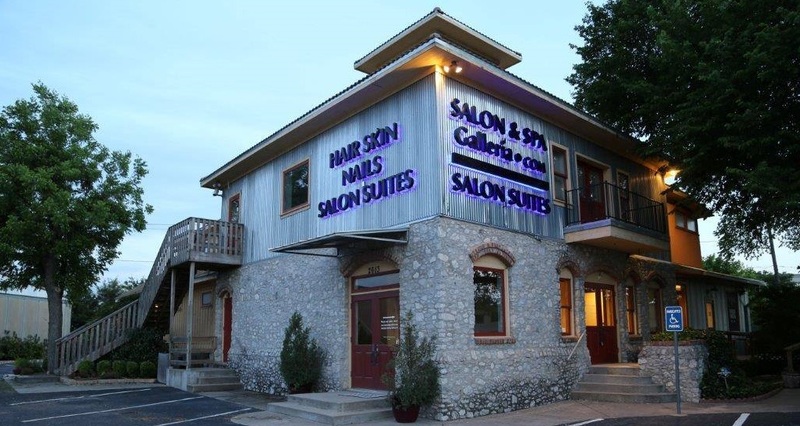 If you want to see this luxury salon suite rental scenario in real life, take a look at Salon & Spa Galleria with ten convenience locations in the Fort Worth, Texas, area. In a classic real life imitating fiction scenario, Salon & Spa Galleria charges as little as $50 per week for their luxury salon suites. They also provide state of the art equipment, marketing support, HDTVs, free WiFi, washers and dryers, luxurious surroundings, security monitoring, and full-time concierges. All for as low as $50 per week! Hundreds of beauty professionals have found financial independence and freedom at Salon & Spa Galleria, freedom they never would have known working for someone else in a beauty salon. Give the pros at Salon & Spa Galleria a call. They are locally owned and operated, and they are standing by the phones eager to answer all of your questions. Who knows? Perhaps you are one phone call away from a better financial situation.